Real Butterfly fridge Magnet is made with Graphium weiskei AKA purple spotted swallowtail butterfly. Butterfly died naturally on a farm. Purchases help save the rainforest and butterfly populations. This Top Ten Butterfly Magnets can Hold up to 5 lbs. 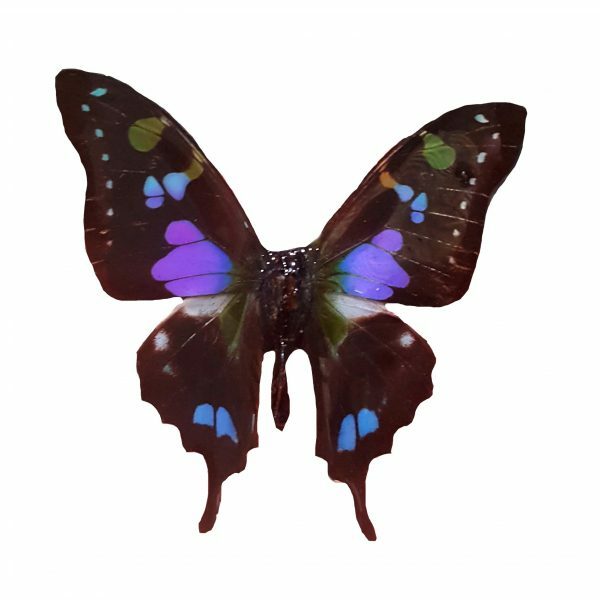 This Butterfly magnet is an original design you can only get at The Blue Goddess Co. Our top ten butterfly magnets are a perfect gift for any occasion. 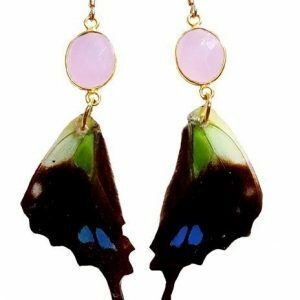 Real butterfly is in resin for longevity.